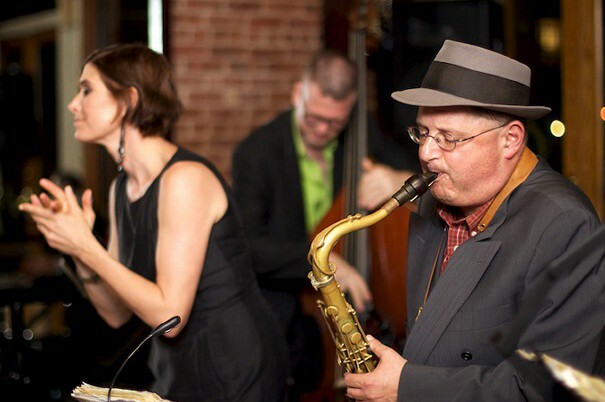 The Red Hot Swing have performed widely, including The Five Spot in Philadelphia, Roseland in Boston, and Swing 46, Tavern on the Green, and the Empire Room in New York City. They were asked to bring their unique sound to the Grand Central Terminal rededication ceremonies in New York City. They toured the Palestinian Territories, presenting workshops and concerts as “swing ambassadors” invited by the US Consulate General in Jerusalem. They have been featured on “E” Television and on Fox 5’s “Good Day NY”, performing live at sunrise on Y2K in front of Grand Army Plaza in Brooklyn to thousands of TV viewers. 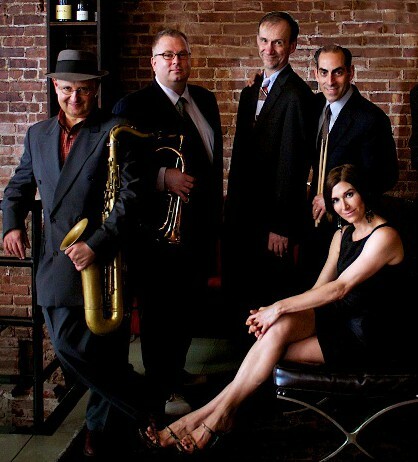 Vanessa and the band have delighted audiences at concerts, summer music festivals, and private events. A partial client list includes the Aldrich Museum, the Bethlehem Musikfest, the Corning Museum of Glass, Estee Lauder, Marymount College, Merchant’s House Museum, Princeton University, Fordham University, the Newark Museum, the Brooklyn Museum, and Old Westbury Gardens.